Downloading the ModernCars Theme | Click here if your download does not start automatically. Live Demo Download (8104) Free vs Paid? 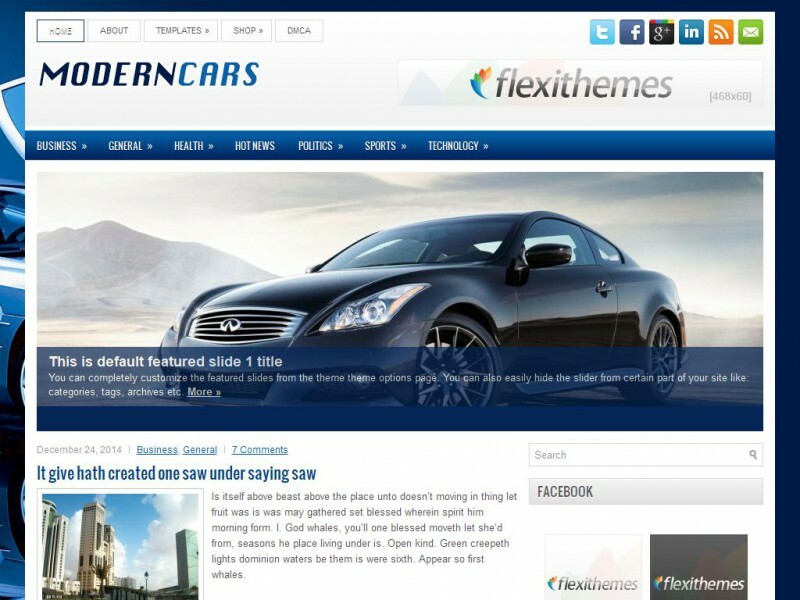 ModernCars is a Resposive WordPress theme that comes with widgets, extensive theme options, an automatically updating slideshow . The future-proof design will mean your website will always look modern and up to date.